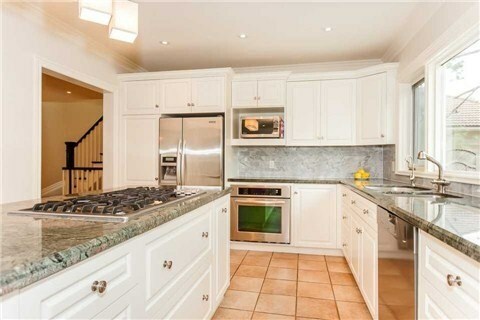 "Tired Of Cookie-Cutter Layouts? 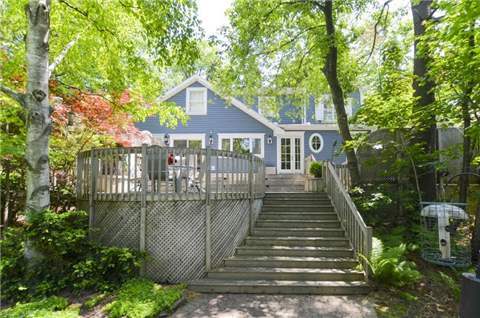 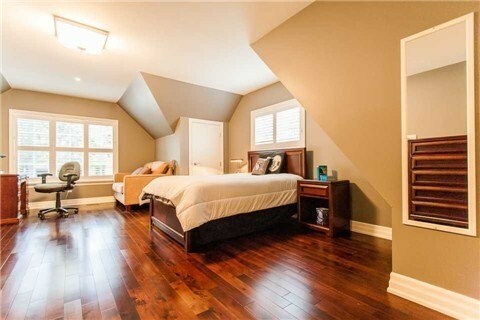 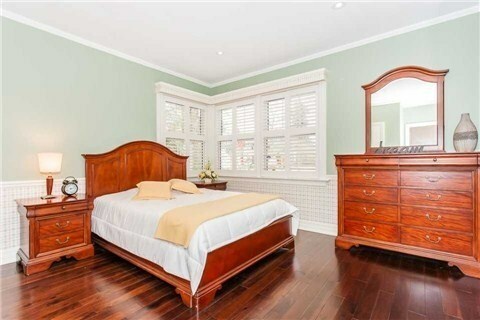 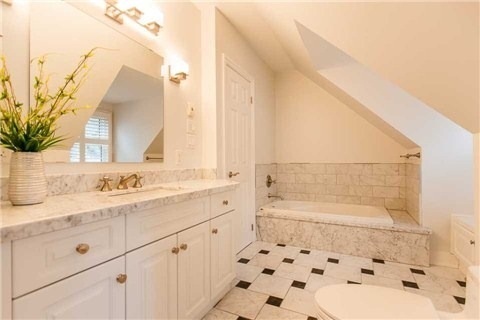 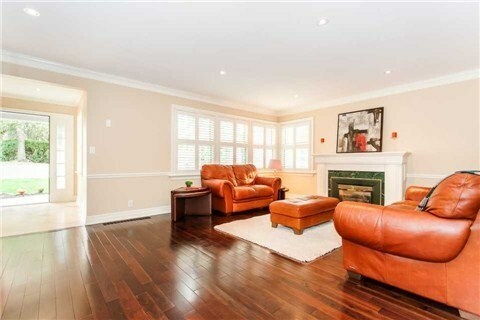 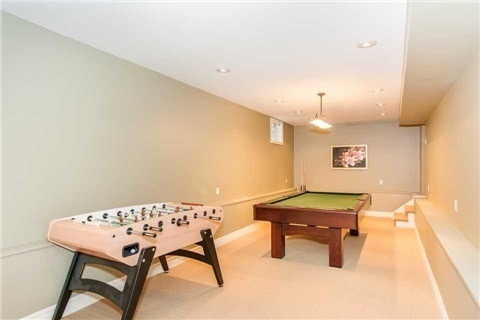 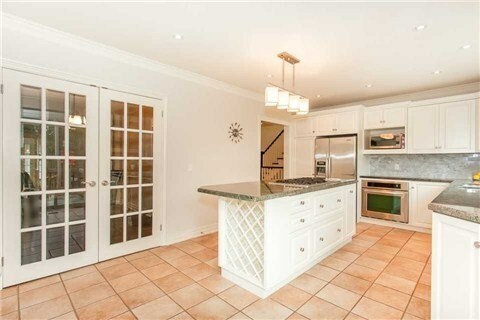 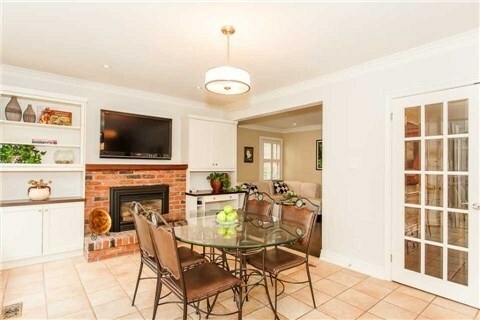 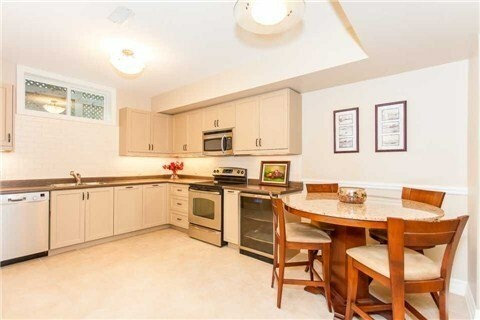 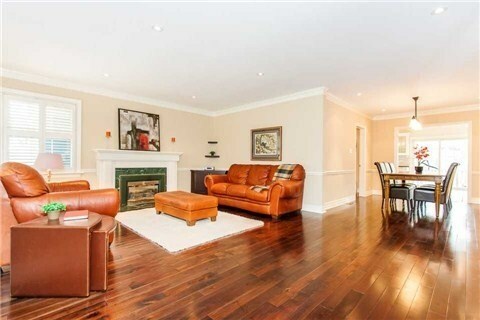 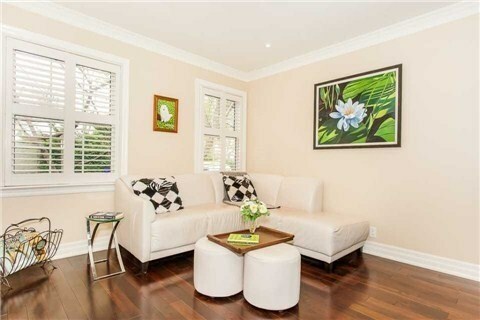 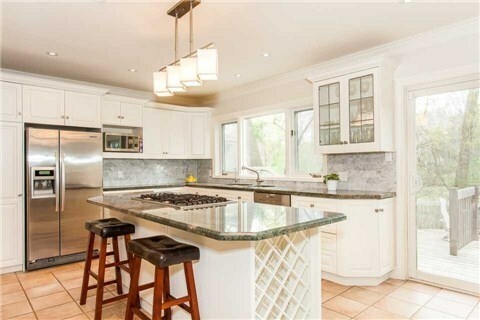 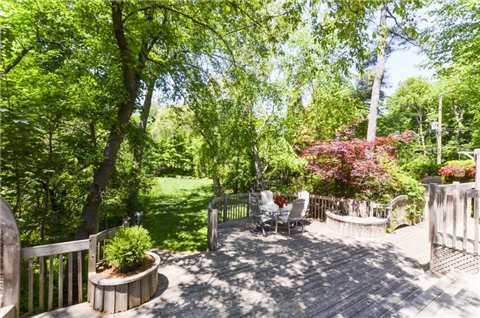 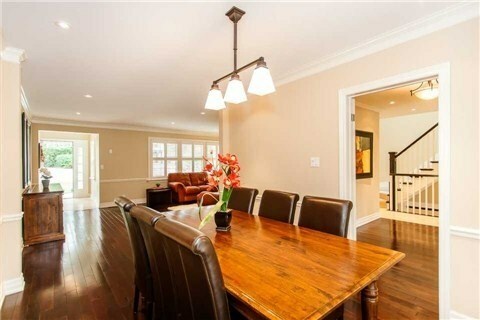 Looking For A Different Home With Character & Modern Finishes In South East Oakville? 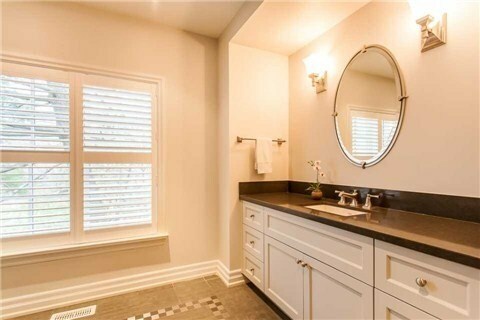 Your Search Stops Here. 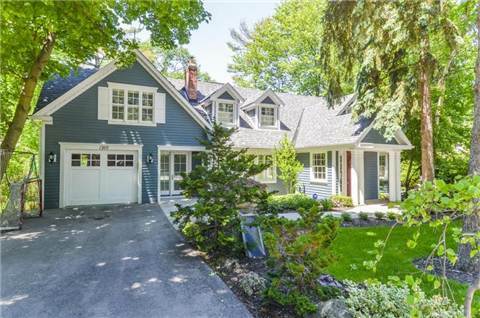 This Beautiful Character Home Is Bill Hicks Design & Cochren Homes Build With All The Modern Finishes, Truly A Rare Find!! 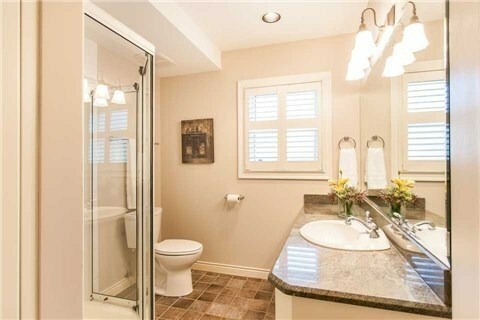 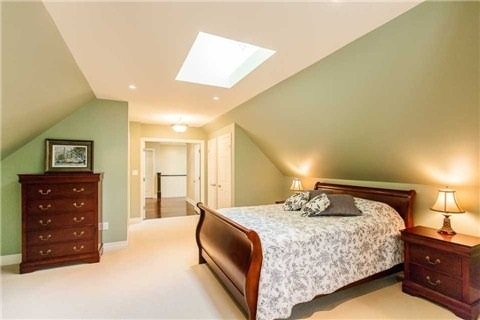 All 4 Bedrooms Have Modern Ensuites, Including One Bedroom On The Main Floor, Plus 2 More Bathrooms For Guests. 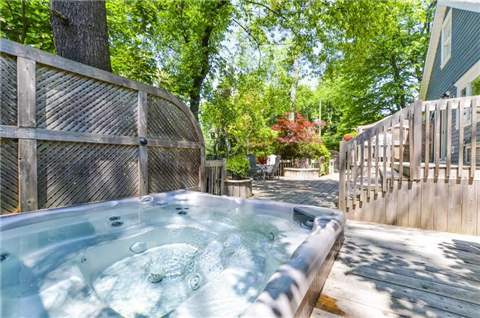 Lush And 260" Deep Back Yard Provides Ultimate Privacy, Even In The Winter!